What the new Burswood jetty will look like. CRUISE operators and charter services can bid for exclusive use of a new jetty being constructed near Optus Stadium. 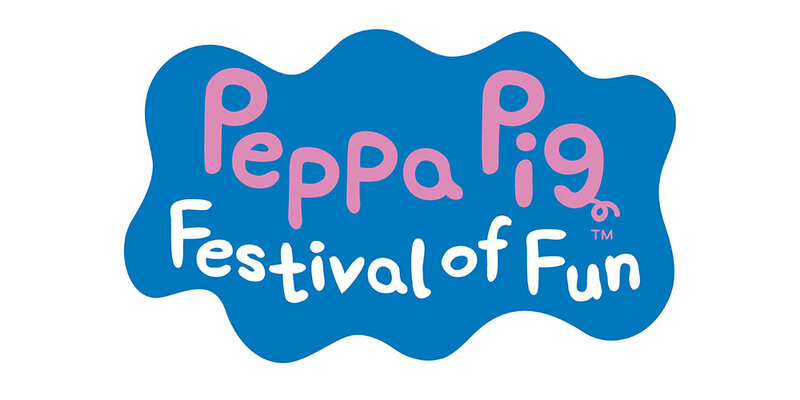 The Department of Transport have called for expressions of interest from those wanting to operate to and from the jetty. 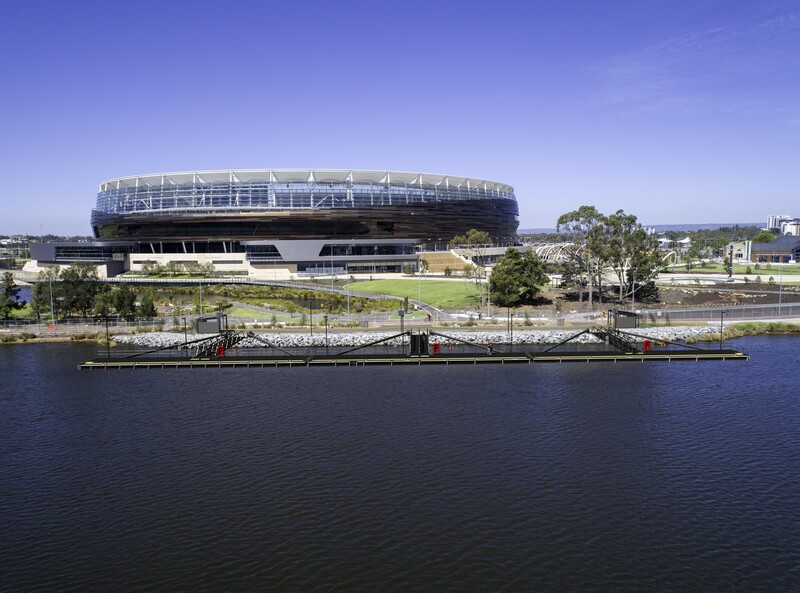 The proposed licence would secure exclusive access for a company to operate from a dedicated berth on major event days at Optus Stadium, and priority access for the remainder of the time. The exclusive berth licence will also provide revenue for the State Government to pay for ongoing jetty maintenance and operations. The remaining two short-term berths will be available to recreational and commercial craft on demand. Installation of the floating jetty is now underway following the arrival of the three 32 metre steel pontoons on site last month from their fabrication base in Henderson. 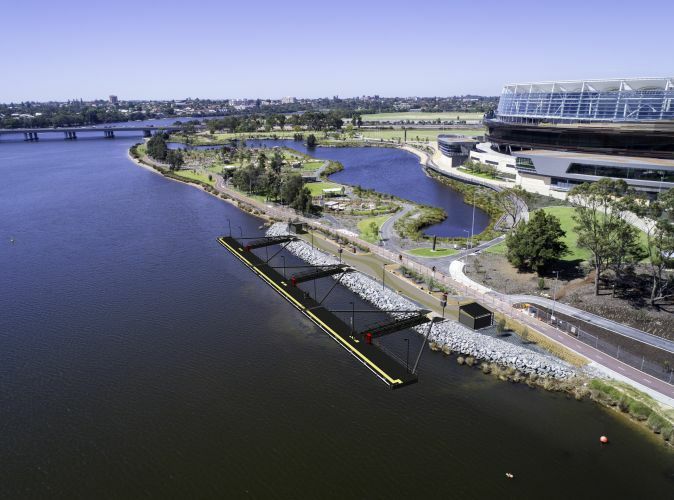 The completed 96 metre jetty will run parallel to the shoreline, and is located west of Optus Stadium and 90 metres north of Matagarup Bridge. Jetty installation work is due for completion in May, followed by operational trials. “This is an outstanding business opportunity for tourism-based commercial vessel operators planning to expand their operations to include the new jetty,” Transport Minister Rita Saffioti said. “The proposed licence will maximise efficient use of the jetty structure while maintaining public safety during periods of peak demand.